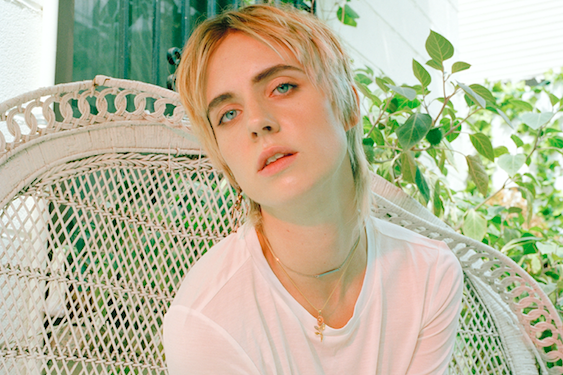 Home Carolynne MØ – UK tour next week! 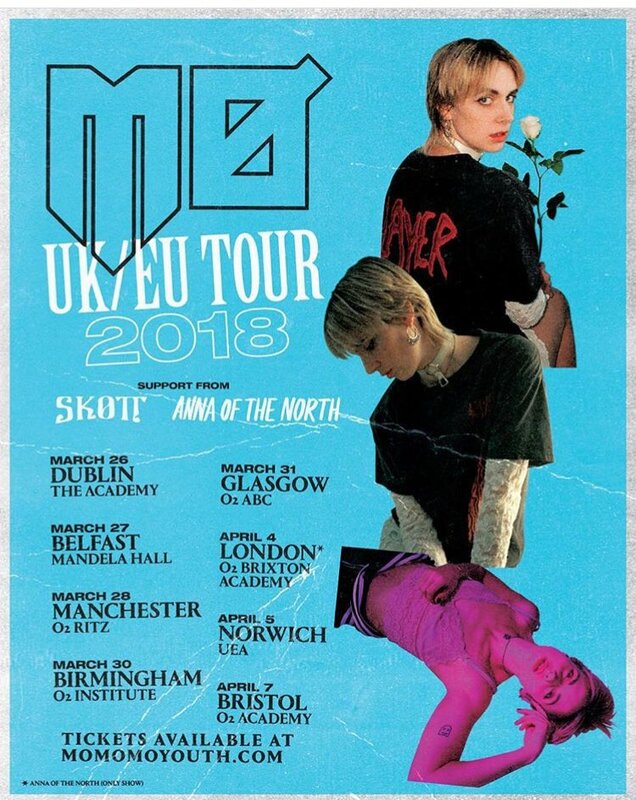 MØ – UK tour next week! Danish superstar MØ is returning to the UK next week in support of her stunning latest EP When I Was Young, which she released as a surprise late last year. As the vocalist of the most streamed song of all-time, MØ made a name for herself through her collaborations with Major Lazer on ‘Lean On’ and with Justin Bieber on ‘Cold Water’, as well as through features on projects with the likes of Cashmere Cat, Charli XCX and Snakehips. This EP blends textures of cabaret and dance-pop into one whole cohesive masterpiece, with the title track showing MØ reminiscing about her youth, to ‘Linking With You’ where she navigates the rollercoaster of emotions that comes with falling in love in the digital age. But she’s also returned to her roots, with the aptly named track ‘Roots’, which sounds like it could’ve belonged on her first album right next to her debut single ‘Maiden’. “These songs were chosen instinctively, and by a gut feeling really, but they’re all about both looking back and forward”, she explains. So make sure you don’t miss MØ on her biggest UK & Ireland tour to date. Tickets are available from £15 with no booking fees via the mobile ticketing app DICE.